Whether it is shopping for weekly groceries or the occasional electronic gadget, we have a few simple tips that will help you save money. 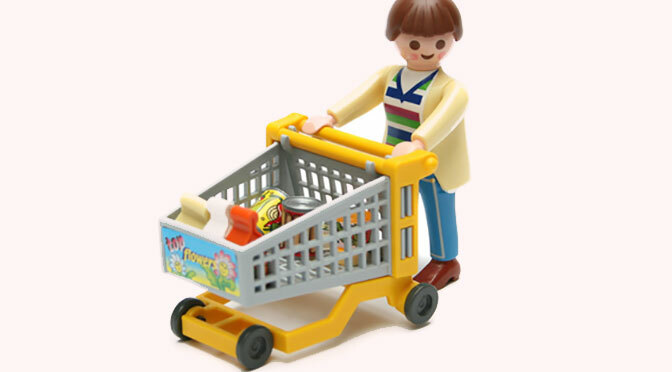 If you are buying online and completing the shopping basket process look out for a field asking for a discount code or voucher – there is a good chance that if you type the product and the sellers company name into a search engine, you can find and use a code that will give you a discount. This is not guaranteed and often the offer may have expired or just be for returning customers, but it is always worth doing a quick check just in case. Different supermarkets will have different offers. If you are able to visit more than one store when doing a weekly grocery shop, the chances are that you will be able to take advantage of more offers. The so-called ‘discounters’ will have a more limited range and far less branded products. If you are prepared to buy more home brands there is clearly a huge opportunity to slash your grocery spend. Rarely should you buy something you don’t really need on the off-chance that it could be useful. Vouchers and special offers are usually a way for the retailer to get rid of over-stocked or slow-moving goods – they were invented to help you spend more not less! You might see something that you have never considered buying but it looks great or there is some amazing ‘offer’. It is often a mistake to buy something on impulse and if in doubt, sleep on it. The chances are it will still be there the next day or a more substantive search might find a cheaper and/or better alternative. For anything other than the cheapest items always look out for online reviews. This will often highlight problems with a product that you may not have even thought about. A few minutes skimming through product review is usually time very well spent. Beware reviews which are nearly all 5 stars as they may be all genuine and actually look out more for the low starred comments as these will give you a good insight into possible problem issues.